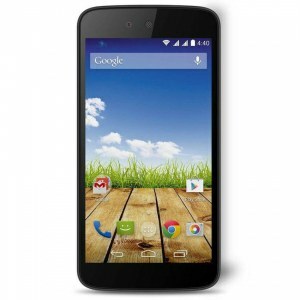 Micromax is an Indian electronics private company, this telecom giant is headquartered in Gurgaon, Haryana. As of Q3, 2014, Micromax was the tenth largest smartphone vendor in the world. Vineet Taneja is the current CEO of this tech-conglomerate. Primary products which made it big under their belt include Canvas knight A350 and Canvas A1. Smart phones by Micromax are powered by the Android platform and since past few years, windows too. The micromax canvas Win W092 is an example of being powered by windows. With high revenues and a diverse list of upcoming projects, micromax definitely has a bright future ahead.